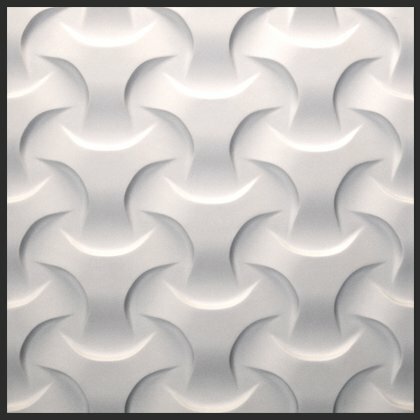 Decorative wall art. 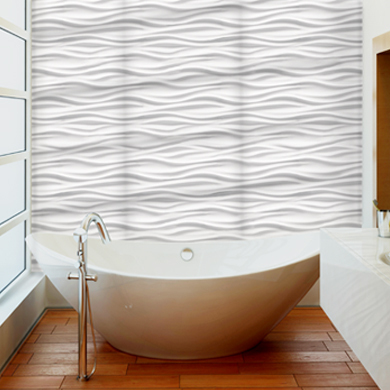 Inspired by interlocking patterns and textile weaves. 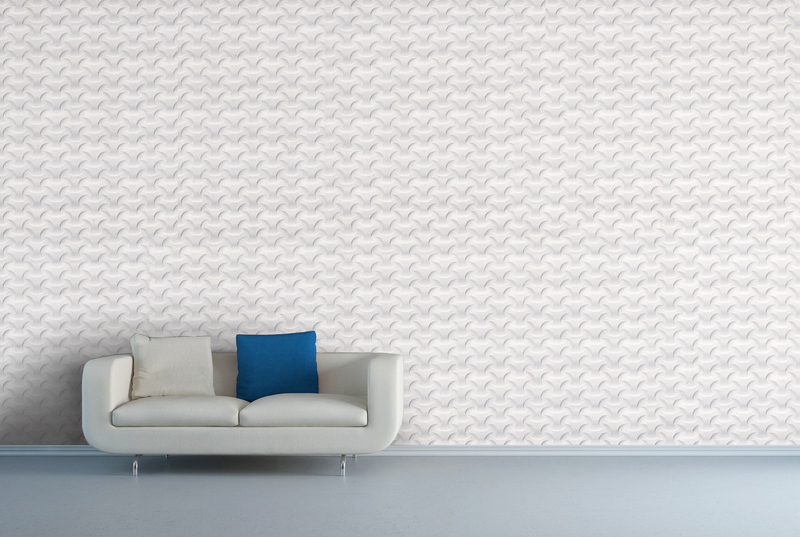 this is a groundbreaking way of transforming walls into a canvas. 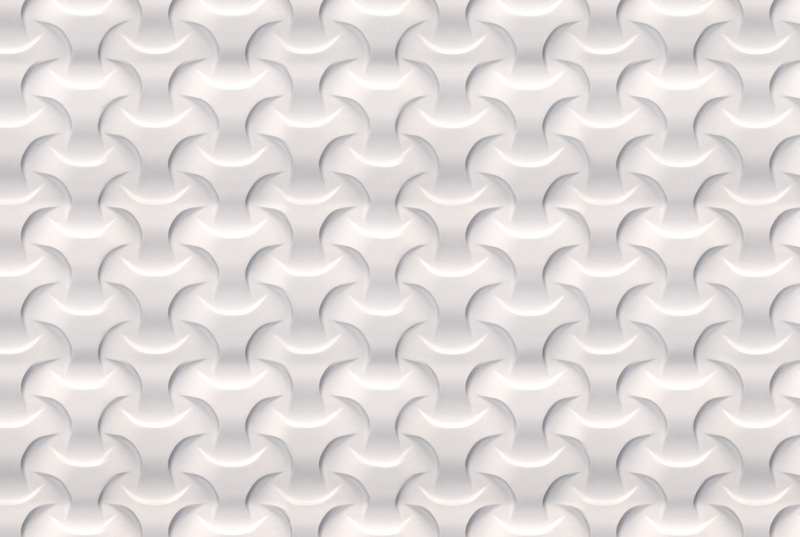 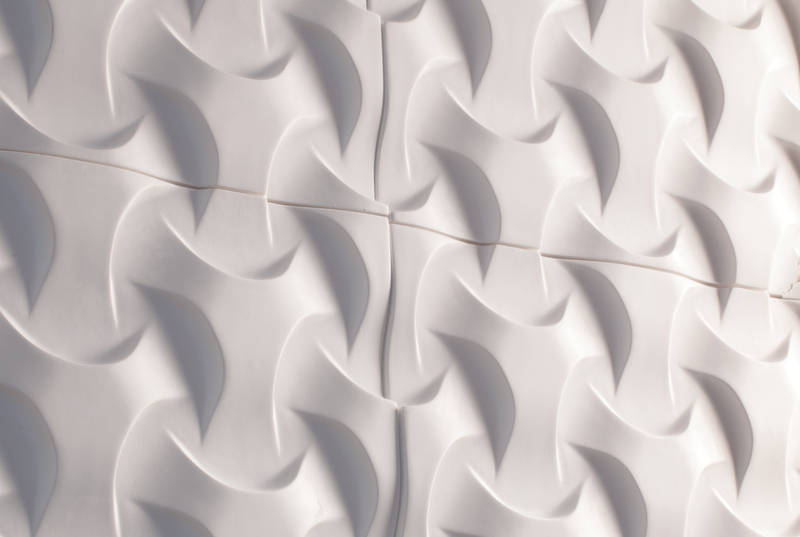 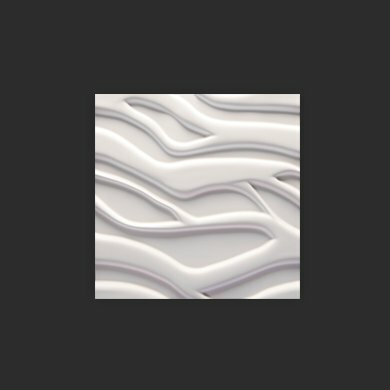 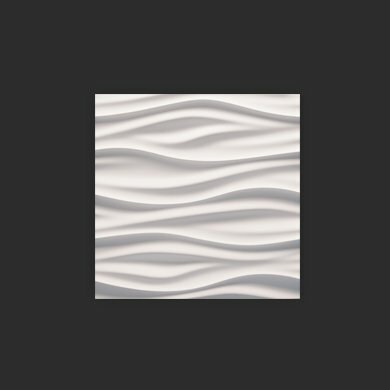 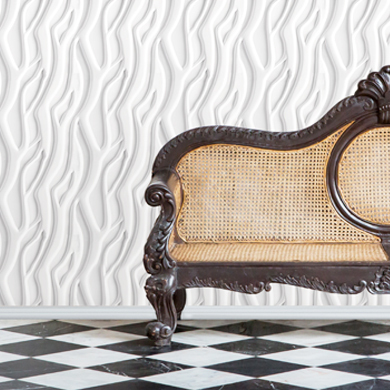 These 3D wall panels offer a clear commitment to contemporary style and dynamism in their design pattern. 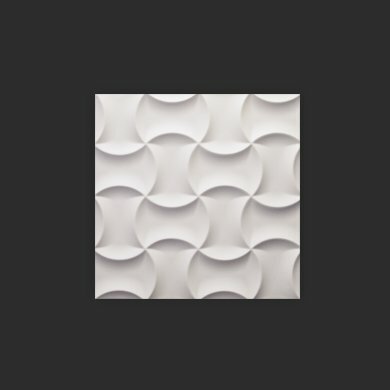 Furthermore the modern panels from Textural Designs are manufactured with a mineral-based composite that is 100% recyclable and free of volatile organic compounds (VOCs) for a clean and healthy living environment.